It's been one of those weeks where I have felt as though I am just writing and writing and getting nowhere fast. I write more to a conversation (giving what at the time feels like more options), just to see it fly past when testing. And all this addition is to ensure that the player experiences good logical flow when they play the module and speak to NPCs they encounter during a quest. Subject to what I actually do over the coming weeks will determine if I do have anything more exciting to say or visual to show, other than "I did more work to the module". I will, of course, make reference to the poll when the time comes. Off topic, I was saddened to hear that Ronnie James Dio died last Sunday of stomach cancer at the age of 67. 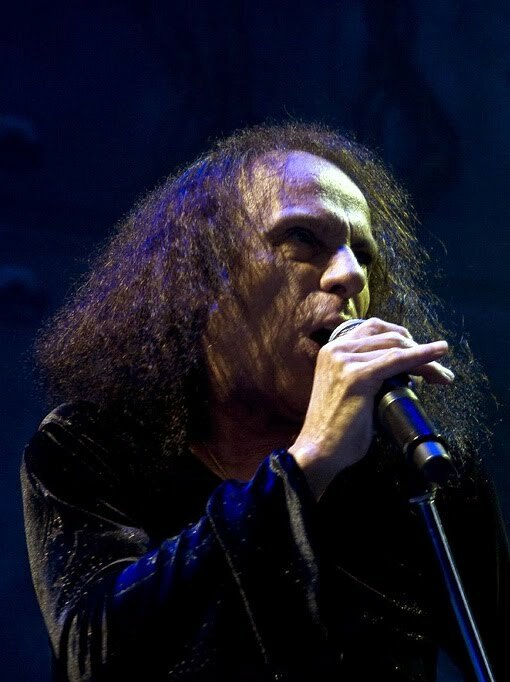 A great singer, heading such bands as Black Sabbath, Rainbow and Dio, I enjoyed much of his early work. I am still moved when I listen to Stargazer and A Light In The Black, which come on the Rainbow Rising album. I feel Stargazer captures the futility of man very well and how dreams can come crashing down, but with the hope of a "rainbow rising" still pertinent in this great song, quickly followed up by the A Light In The Black, which talks about "coming home". As a Christian, these elements of death, a hopeful rainbow and a coming home are very powerful and emotive. I hope Ronnie found his way home. They take up so much time but, really, you can't show much(I mean, maybe you could screen cap a particularly "poignant" piece, but that's about it). That said, I appreciate any and all effort put into good, or at least attempted, writing. None of us are poets, but we can do better than mere scribbling. It does feel like hard work at the moment .... worries me about the "deadline" when it seems to go this slow.